Des de Saskatoon (Canadà) ens arriba el debut d'aquest grup format per cinc personatges que semblen sortits d'una granga del nort del Canadà. Són tres homes i dues dones que ens ofereixen el seu dream pop amb certes influències dels Yo la Tengo i dels Stereolab tal com ells mateixos afirmen al seu facebook. Ha estat difícil trobar informació sobre ells però el més important, la seva música, forma part d'un llenguatge ben universal. 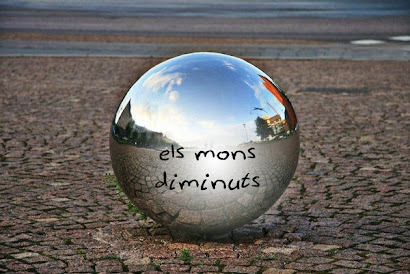 Les seves composicions són d'una qualitat exquisida i et faran passar una molt bona estona. What is going on in Saskatoon these days? There seems to be a creative force weaving through the Cypress Hills and across the plains of Saskatchewan as the province’s musicians continually produce some of the great new music this country has to offer. 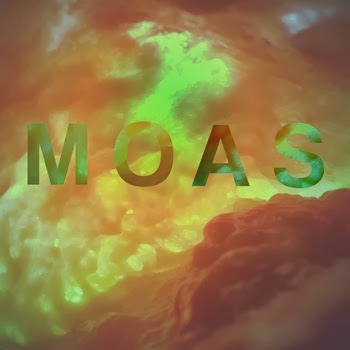 The self-titled debut album by The Moas is no exception. This eight-track LP offers up a solid effort from start to finish with catchy melodies and pulsing rhythms, which remind us all of the open sky the western plains have to offer. 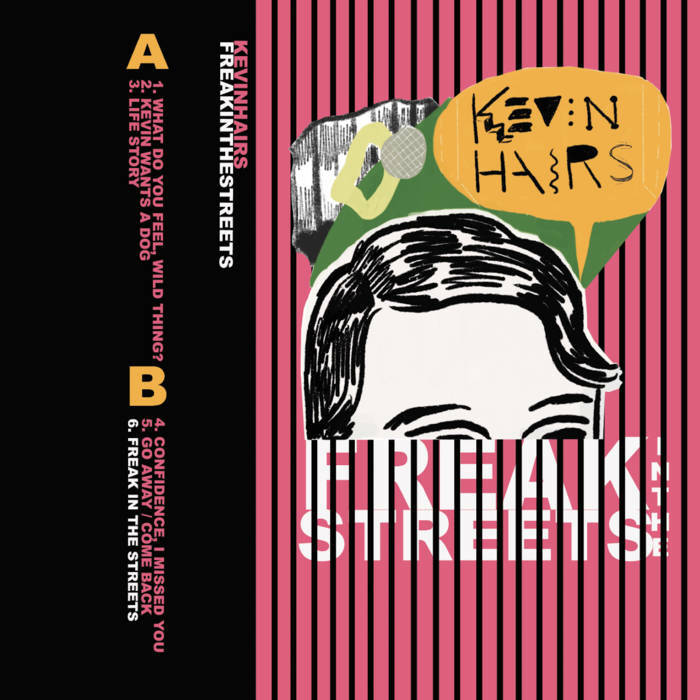 The first thing that you will notice about this release is the influence that Stereolab has on it. From the vocals to the musical aesthetics this album is littered with them. However, The Moas offer a more rock-infused feel using fewer synthesizers effects giving it a more straight ahead feel. The laid back airy vocals with which Sonia Dickin’s sings are infectious; they’re a real treat and a highlight of the album. Her vocals warmly guide you through the tracks offering a nice compliment to the musical sensibilities of the band, much like those of Laetitia Sadier, although seemingly less harsh. Some album highlights include the catchy “All The Time”. Shimmering guitars lead us slowly to Dickin’s soothing vocals, which surrounds and engulfs the aural-scape while singing “Oh, I got all the time in the world”. In contrast, the rhythm section forcefully pushes the track forwards towards a pleasing crescendo. “Blue Light” begins with a grunge-like guitar riff before the music settles to crunching in the background, allowing for the smooth vocals and catchy melody to take over. This song is a real gem. “No Colonial”, delves to seemingly darker places than much of the rest of the album offering a nice musical contrast.